Advanced Materials Technology is an independent management consulting firm specializing in mineral markets, recycled materials and equipment to those industries. 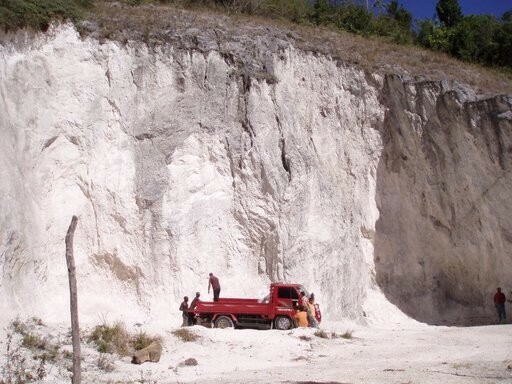 Our duties include detailed market research and supply, demand analysis to assist miners, mineral processors and end users of industrial minerals. We also assist in post consumer recycled glass and post industrial waste by products. Advanced Materials Technology and their consultants have over 35 years experience in the mineral processing and recycling industries. We offer a broad range of expertise in market research and mining economics, in this manner the customer is able to make "real world" decisions on the marketability and profitability of their products. A Ball Mill grinds material by rotating a cylinder with steel grinding balls, causing the balls to fall back into the cylinder and onto the material to be ground. 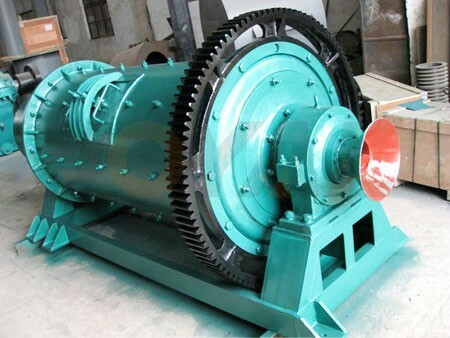 The rotation is usually between 4 to 20 revolutions per minute, depending upon the diameter of the mill. The larger the diameter, the slower the rotation. If the peripheral speed of the mill is too great, it begins to act like a centrifuge and the balls do not fall back, but stay on the perimeter of the mill. Advanced Materials Technology provides mineral management services and mineral economics consulting expertise. We work in carrying out market research and analysis, process development and strategic planning, linking producers with distributors, project development support and aspect of mineral economics, mineral processing, material handling, resource recovery and related industries. We work with key people on the issue of "Sustainability" for the plastics and coatings markets and work with customers throughout the product life cycle, from beginning to end. We carefully monitor the supply and value chain, continually improve product performance and seek ways to recycle or find productive uses for waste materials. In this regard, carbon footprint reductions and product reuse and recycling are key initiatives. Advanced Materials Technology helps customers improve product performance and reduce environmental impact. We work closely with groups such as U.S. Green Building Council. We help coatings customers limit VOC content and incorporate post industrial and post consumer products into their finished products.